In this highly anticipated mobile game, fans use their “Mii characters…and will be able to interact with their friends in an entirely new way that transforms communication into a form of play.” Pre-orders for the game were taken as early as Feb. 17th utilizing a Nintendo account, and will feature the launch of the new My Nintendo feature. 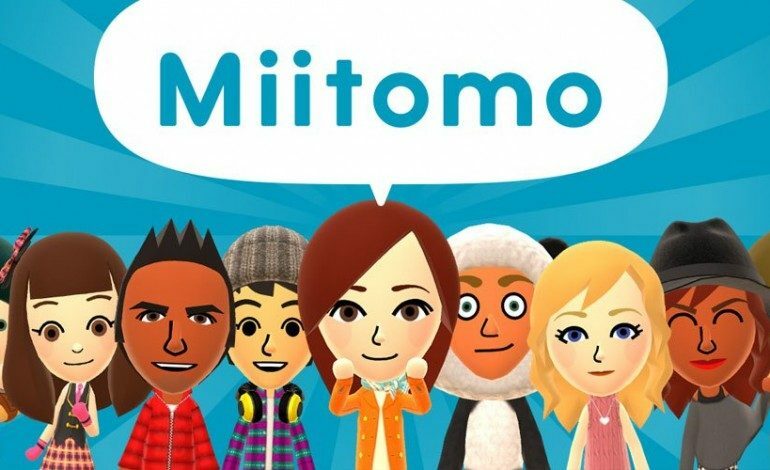 With already one million plus downloads in Japan, Miitomo is just the first of four other smartphone apps Nintendo anticipates releasing this year. Overall, Miitomo is a fun game where users can collect digital objects, with the option of using real currency in game. Similar to the Mii figures we have all become familiar with since Wii Sports back in 2006, Nintendo hopes to kick it up a notch by offering user the chance to customize not only their Mii’s appearance, but also their voice and personality. 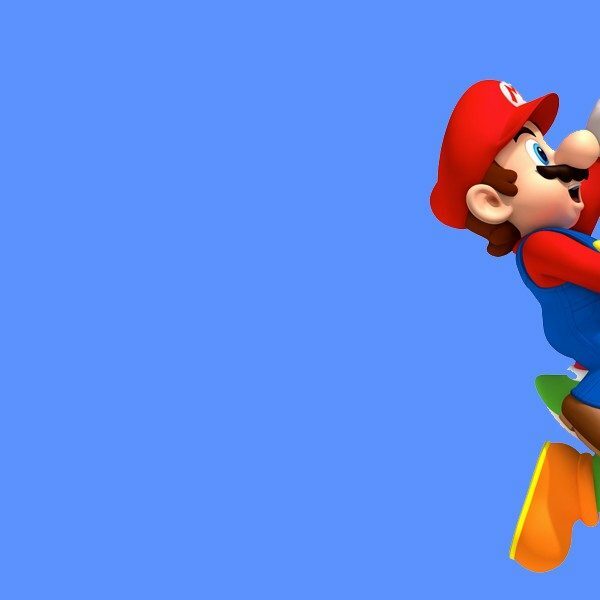 “It’s more personal, more one-on-one,” Nintendo of America president Reggie Fils-Aimé. Miitomo is a free app with optional in game purchases available. It will be release for download on iOS and Android devices in Europe and the US as of March 31st!